All upcoming and recent past events are listed here. Sign up to be included in the session and receive any access details for a related event. Your support with a non-deductible donation is appreciated. 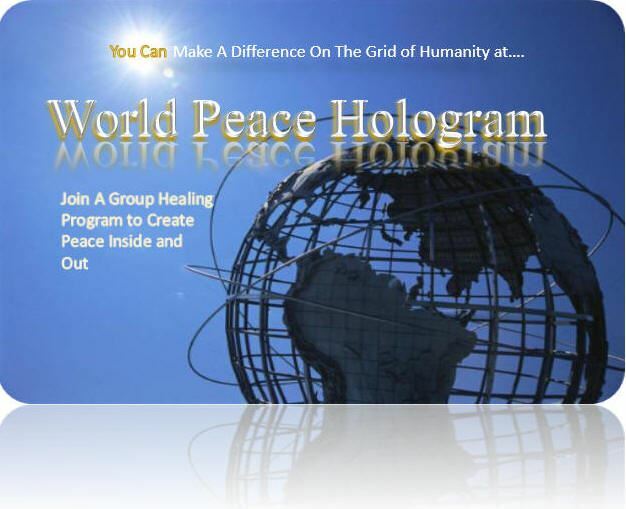 Help us support the development of the www.WorldPeaceHologram.com initiative of our practitioners. Your donation is appreciated but is not tax deductible. 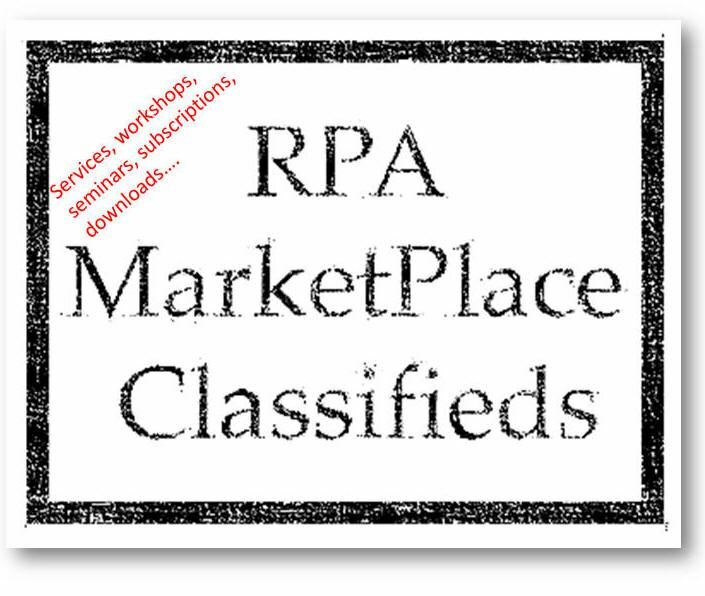 Instead we offer a 1 year sponsor ad on our RPA Marketplace Board and Home page carousel. Visit our Sponsors page with links to the featured services of our members. The Repatterning Practitioners Association is a 501(c)6 non-profit organization.